Seemingly unable to ever get through an election without some sort of foul up, the State of Florida has hired the purple counting guy from Sesame Street to help with the recount. 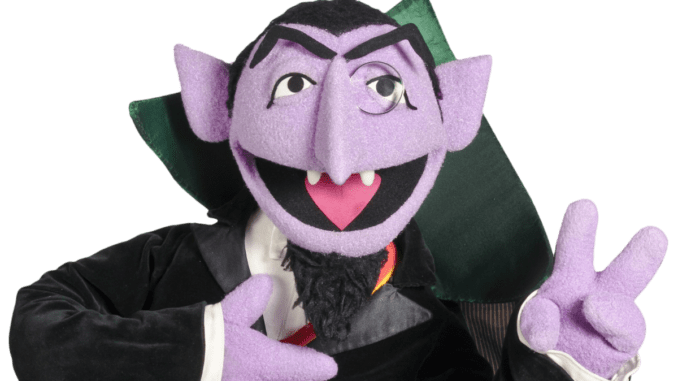 The Count from Sesame Street will be taking over the recount starting tomorrow and has also been hired to restructure the state education system. Floridians are starting to wonder whether they’ll ever get through an election without some sort of numbering controversy. The state has reportedly also hired Cookie Monster to help teach residents about health and nutrition.